Since it’s my birthday, I thought I’d share a few of my favorite inspirational quotes about magic. I’ve always believed in the mystical, magical and arcane, but I’m not really even talking about THAT kind of magic, per se. I’m talking about the magic of everyday life. A perfectly red rose, a rain storm that cools you down just when you think you’ll go bonkers from the heat, the way we can manage to form meaningful connections with the right people out billions of people on the planet. Maybe those things are science or coincidence, but to me, it’s all part of the magic of the world. 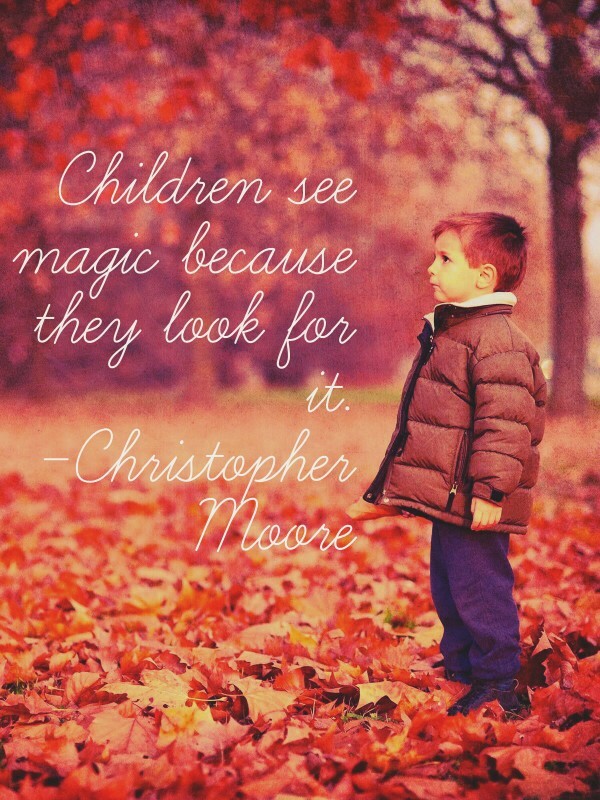 One of my favorites: “Children see magic because they look for it.” So true. If you look for magic everywhere, you will see it! We should take more cues from our kids and see the world through their eyes from time to time. 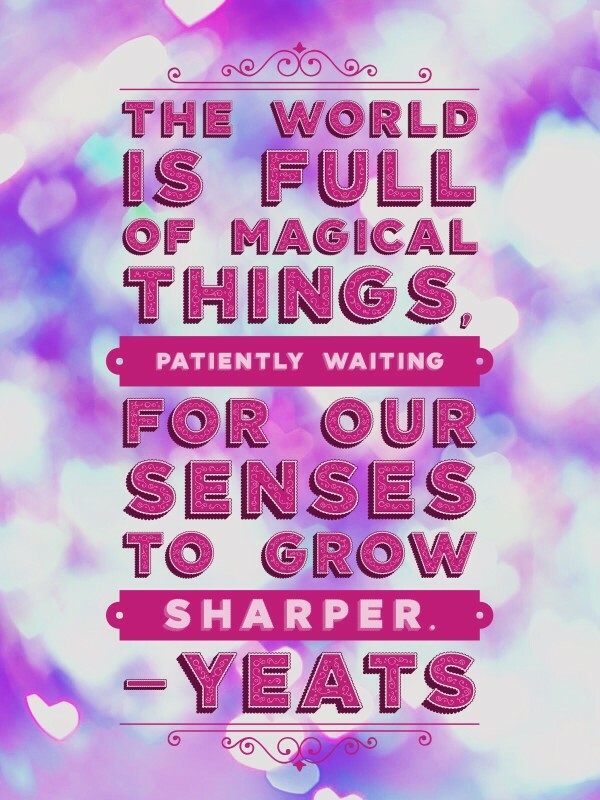 “The world is full of magical things, patiently waiting for our senses to grow sharper.” I think this reminds us that we don’t know everything there is to know about the world. Our senses evolve and change all the time. Maybe magic is right there, under our noses, but we’re too closed off to it to see it. Okay, so this one doesn’t really mention magic exactly, but it was filed under “magic” on GoodReads and it totally spoke to me. Kind of a prettier way of saying every cloud has a silver lining. Maybe a more depressing way, but I thought it was just a pretty quote. This one has two meaning for me. On the one hand, it’s a general inspirational quote that reminds us of the magic of using our minds and imaginations. On the other hand, for those who actually practice magic, it’s a reminder that true magic comes from within, not from tools you buy in a New Age shop or words you speak from a book someone else wrote. My absolute favorite! An important reminder that the minute you say you can’t do something, you REALLY can’t do it. You have to believe in yourself before you can make something happen! A gentle reminder that some people are truly amazing, while others are just really good at pretending to be. 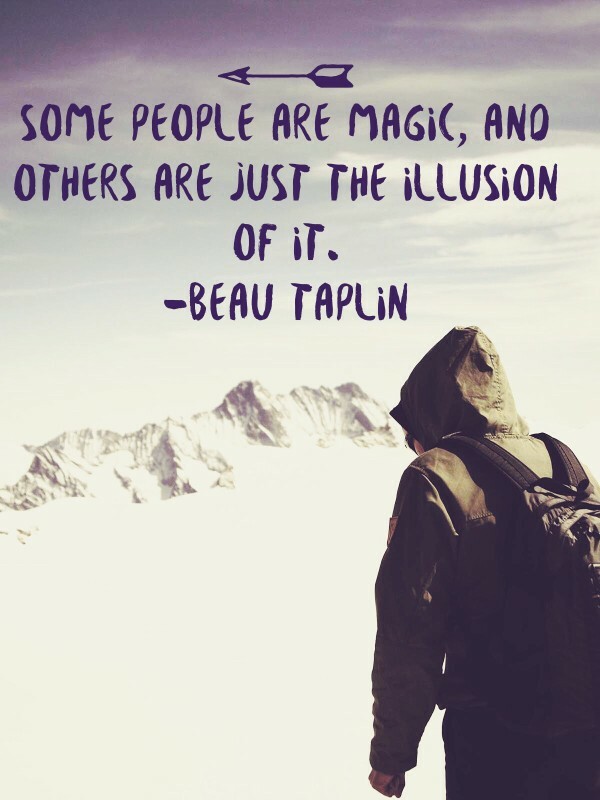 I think we are all part magic and part illusion, though. That’s it! 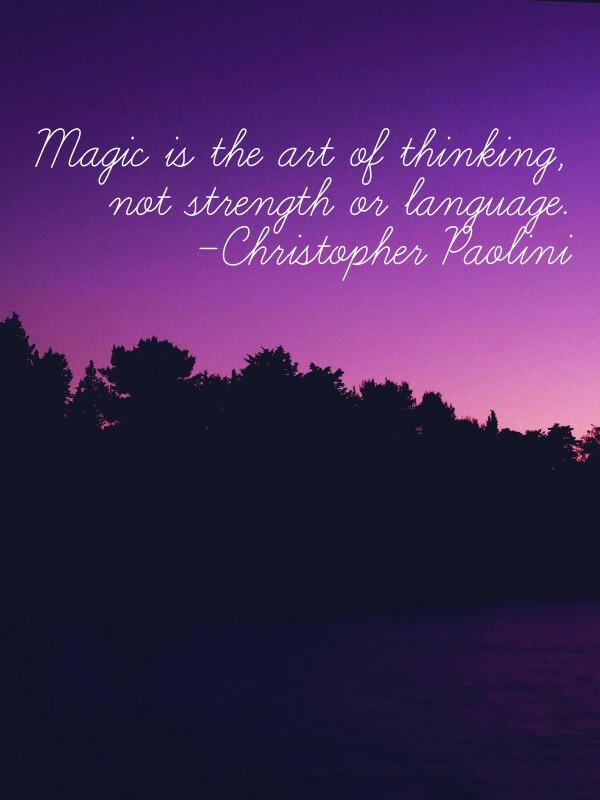 A few inspirational quotes about magic for your Monday morning. I’m going to make a wish and eat some cake! 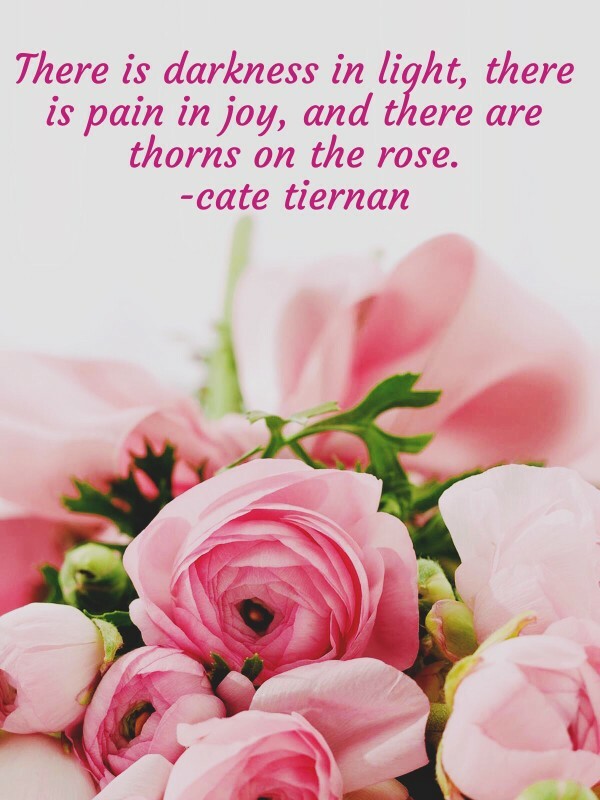 If you’re looking for fun tools to make your own beautiful quotes, check out my favorite typography apps for bloggers. They’re great tools for everyone, you don’t have to be a blogger to use them. 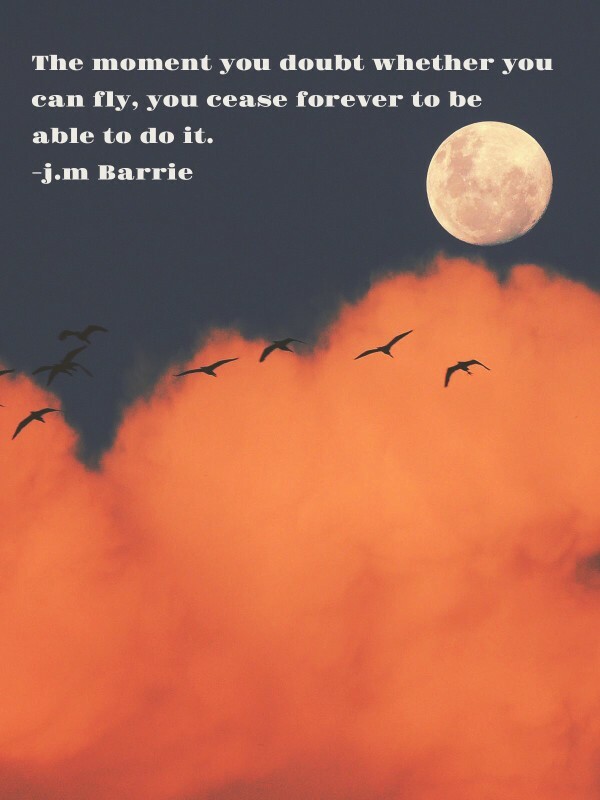 What is your favorite inspirational quote? Tell me in the comments!